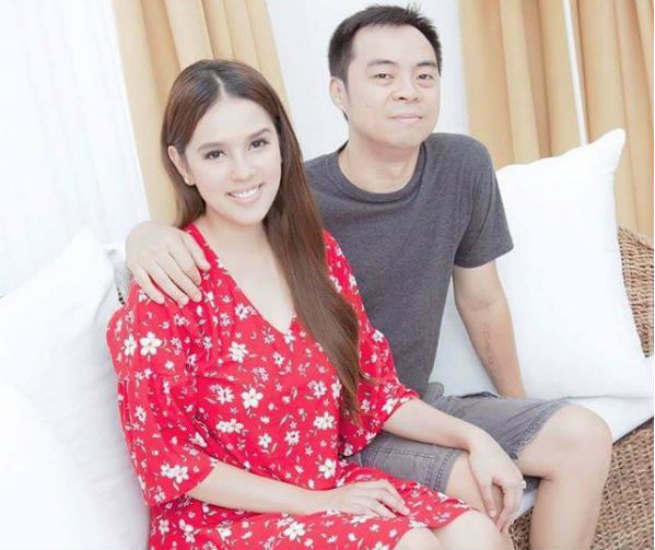 Celebrity couple Chito Miranda and Neri Naig-Miranda recently marked their third anniversary as a married couple with romantic posts on Instagram. On Wednesday (December 13, 2017), the celebrity couple celebrated their three years of love and marriage as they commemorated the special day, they officially tied the knot as Mr. and Mrs. Miranda. In a post from Chito’s Instagram, he wrote a romantic letter dedicated to Neri, in celebration of their third Wedding Anniversary. Previous Post: Will Maine Mendoza be part of Alden Richards new teleserye?